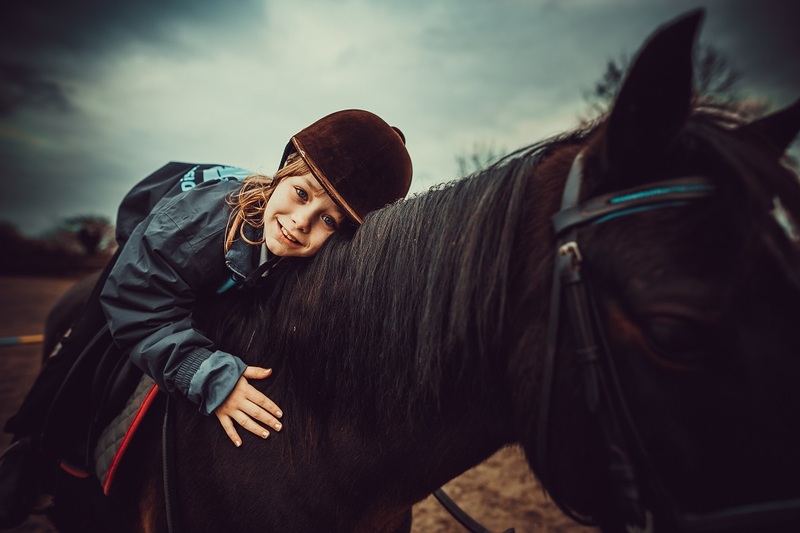 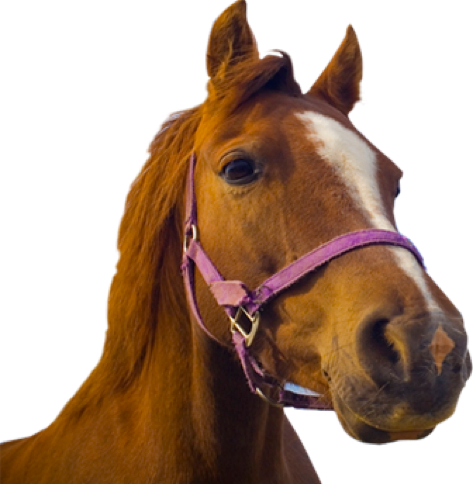 HorseWorlds's Animal Adoption scheme is a fantastic way of contributing to the work of charity, and you could have a new best friend for life! 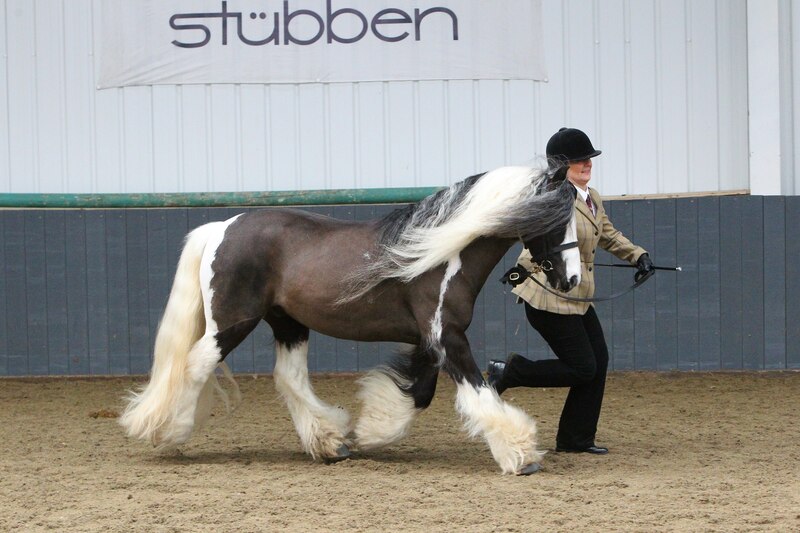 Discovery Courses can help young people with self-growth, confidence and concentration issues - and of course the horses love the attention too! 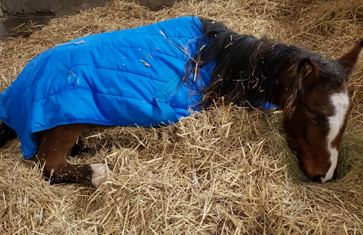 Meet the animals of HorseWorld, from horses looking for a new home to those you can adopt, our special Discovery Course horsers and our long-term residents! 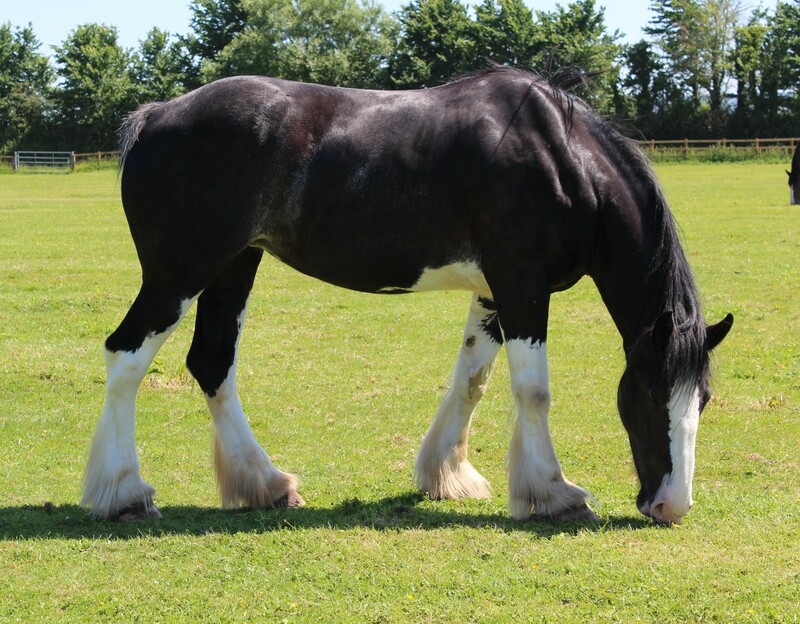 Play the HorseWorld Lottery for the chance to win up to £25,000! 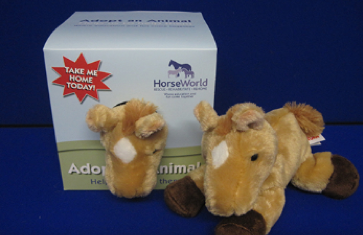 Each chance to win cost just £1, with at least 50p going directly to HorseWorld and teh rest into the prize pot. 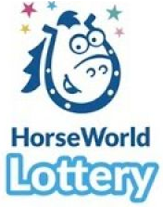 Even better, if you win the jackpot of £25,0000, HorseWorld will receive £2,500!